Note: This super challenging workout was created by Greg Amundson and Mark Divine during a training evolution at SEALFIT. The average total number of Pull-ups completed by the SEALFIT Athletes and SEALFIT Coach’s was 70. The last time we completed this workout in our gym on October 15, 2014, several of our Athletes were in the high 70’s, and Cody scored 78. Can anyone best 80 repetitions? Rest up to 3:00 between rounds. 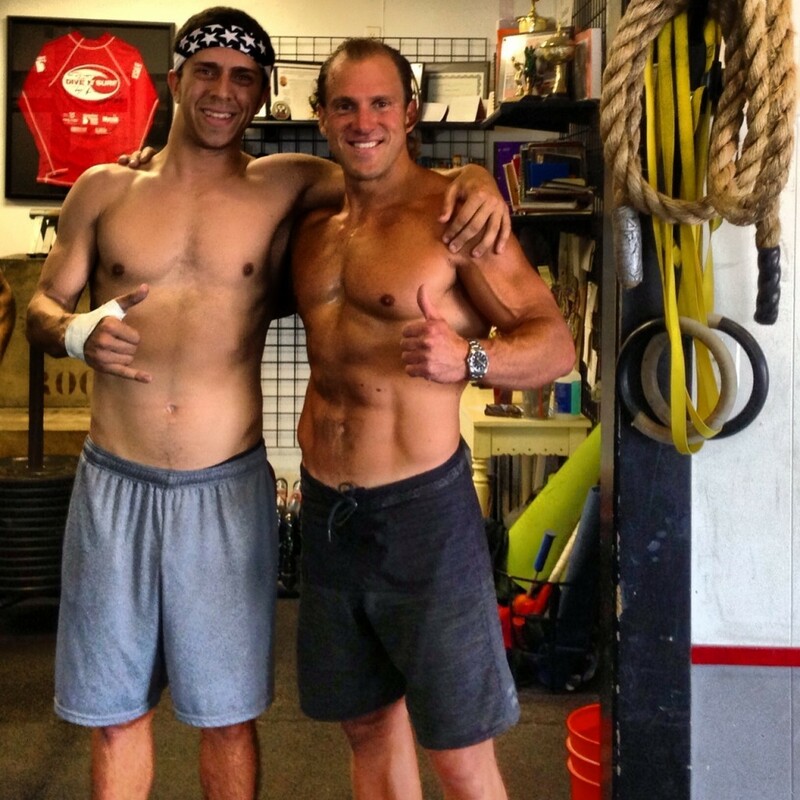 Congratulations to Dominic who was recognized as Athlete Of The Week at CrossFit Amundson. Dom and his dad, Corey “Captain” Demers, joined our gym in July 2012. Dom’s very first workout was an outdoor session at the famous Seacliff Stairs! Dom is an extremely well-rounded Athlete, and trains in a variety of classes, including CAMP, Light, Yoga, Krav Maga, and outdoor workouts. Dom is a graduate of Krav Maga Phase A, and is preparing for his Phase B Test. Dom is loved in the gym for his determination and positive attitude in workouts, and his ability to encourage and support his training partners. Dom is on staff with his dad at Santa Cruz Cryotherapy, where his passion for health and wellness is quickly becoming his profession! Congratulations Dom on all your success, and keep up the inspiring work!